People sometimes forget that “technology” does not necessarily mean digital as in a new app or expensive, touchscreen gadget. A stone knife is also an example of technology. 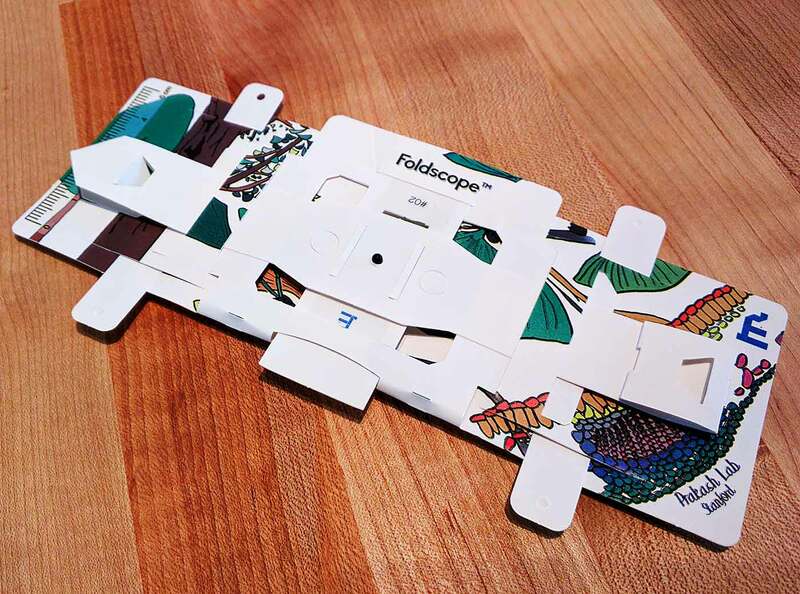 I mention this because of a great example of a simple, cheap, and highly practical device that illustrates that technology is not always synonymous with digital. The example is of a centrifugal device that can separate medical samples, such as blood, into its component elements (such as separating blood into corpuscles and plasma) for analysis and testing. The beauty of this device it that it costs $0.20 and weighs just two grams as compared to a commercial centrifuge that costs hundreds or even thousands of dollars, weighs a lot, and needs power to operate. separates blood into its individual components in only 1.5 minutes. 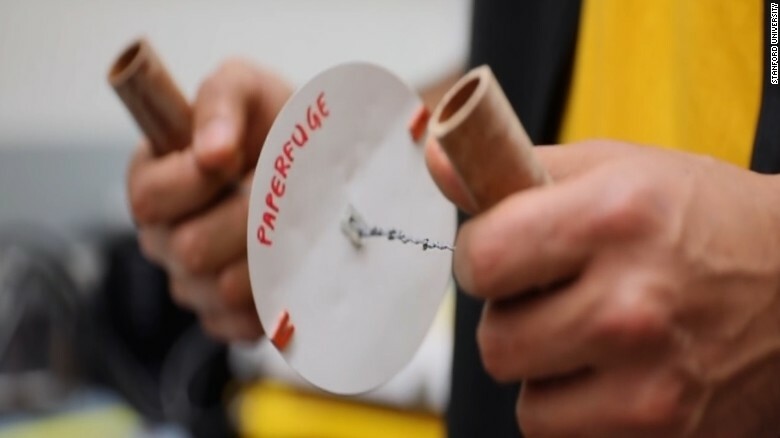 Built from 20 cents of paper, twine and plastic, a “paperfuge” can spin at speeds of 125,000 rpm and exert centrifugal forces of 30,000 Gs. ‘To the best of my knowledge, it’s the fastest spinning object driven by human power,’ said Manu Prakash, an assistant professor of bioengineering at Stanford.